Do you ever get the feeling to create your own calming paradise away from the hustle and bustle of the city life? Living in Hong Kong especially in the city is always rushed and crammed with people. This is why some people choose to style their home to give them the relaxation needed to settle down. Most people dream of the calm life associated with the countryside and retirement life. 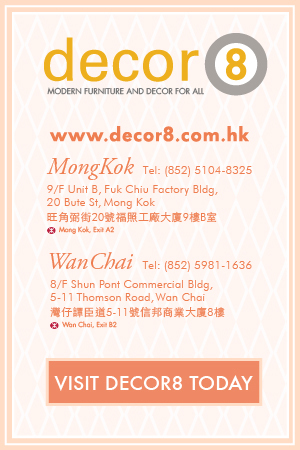 Let’s bring that style into our home with the help from Decor8 Hong Kong furniture. In today’s topic we’ll be focusing on the centrepiece lighting for your ceiling. We would like to point you in the direction of the Sturridge Country Style Ceiling Lamp. So why would this make a great lighting option for our room? One of the main features that stand out just by looking at it is the number of lamps on the fixture. 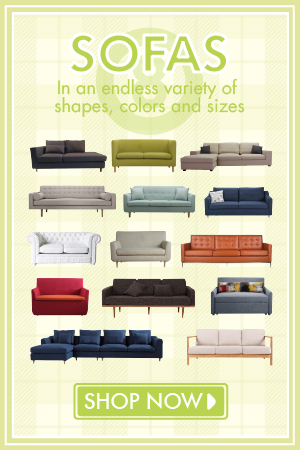 Depending on how bright you want the room and the size of the room, you can choose between a number of configurations to suit your needs. When I say configurations, I don’t mean you can add pieces to change the look but rather choose a lighting with the number of lampshades you want. This comes in either a 4, 6, or 8 head lamp configuration that will surely help brighten up the room. Each lampshade is made of fabric to help soften the light from the light bulb so that it’s not blinding. Though there is one thing you must bear in mind in terms of this ceiling lamp. Unlike most of our other ceiling lamps offered to you here at Decor8, the Sturridge Country Style Ceiling Lamp uses E14 bulbs and we recommend using LED energy saving bulbs if you want to save on your bills. The Sturridge Country Style Ceiling Lamp has a design that takes you into an American country farmhouse style. Features interesting shapes and beautiful curves that makes it elegant, stylish and perfect for any interior seeking a classic touch. 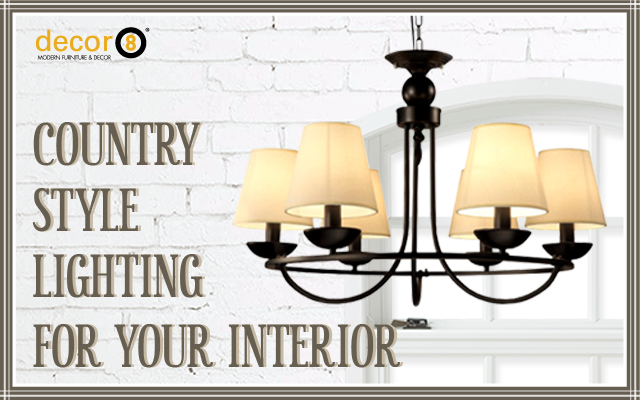 Give it a try and add a country style lighting for your interior! This entry was posted in Ceiling Lights, Pendants, Chandeliers, Lighting and tagged bright, ceiling lamp, ceiling lamp hong kong, ceiling lights, classic touch, country style, decor8 ceiling lamps, decor8 lighting, E14 Bulbs, elegance, elegant lighting, fancy, lighting hong kong, modern design, pendant lights, stylish light. Lights are sometimes tricky but they help make your house a home. Choosing the right lighting for each area in your home can make you feel more comfortable and perform indoor activities well. Consider the type of lighting to use in every spot of your home to enjoy its full potential. Basically, a home is set to be everyone’s comfort zone and it’s always feels nice when the place has good interior design. 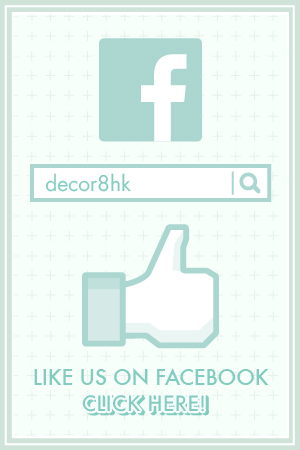 From the selection of furniture to paint colors, even light are elements of a good interior design.